Don't you just wish all of your important papers and information were in one place!? Wait no more! This bright, black and white polka dot teacher binder is a great way to keep all of your important papers in one place. 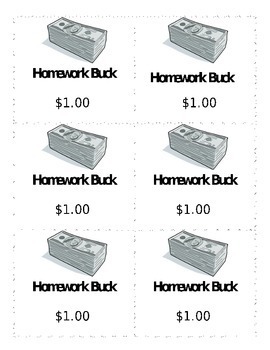 From a substitute packet, to vocabulary forms, to reward coupons...this binder (hopefully) has it all! PLEASE READ BELOW OR DOWNLOAD THE PREVIEW to see EXACTLY what is included. 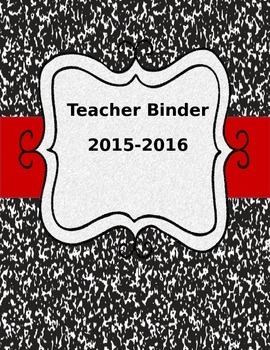 Cover Sheets can be used as a binder cover or dividers in one big binder! ***Editable and I have included blank cover pages where you can add a text box to add your own information. 1. Cover sheet for "Yearly Binder 2014-2015"
2. 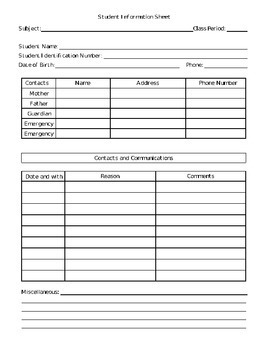 Cover sheet for "Classroom Information"
3. 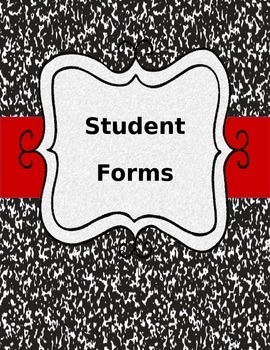 Cover sheet for "Student Information"
Cover Sheets & Some Forms to accompany each section. ENJOY your binder(s)!!!! Some people make this an all-in-one large binder, and other people make this into sooo many different binders to keep all of their subjects/topics organized! You can make this your own in so many different ways!